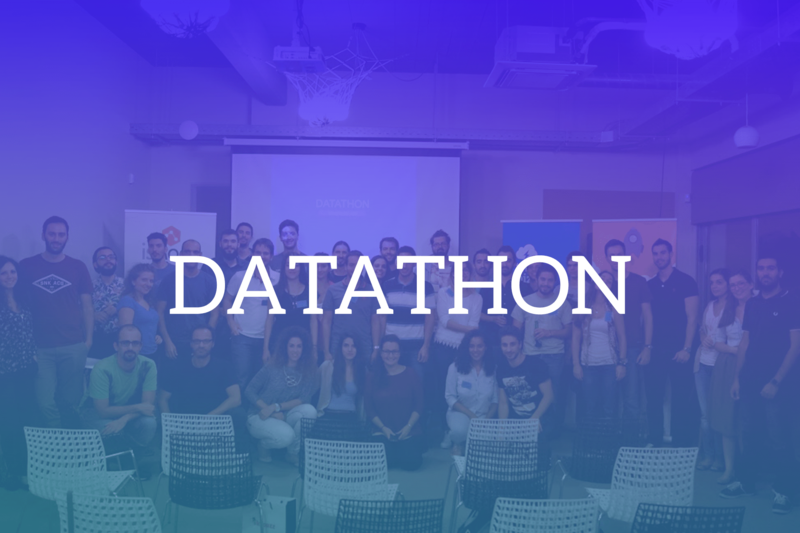 Datathon is a daylong data analysis and visualisation competition. The procedure is simple. You will be given a data set and during the day your team and you should analyse it, find the messages you can extract from it, accompany it with a text, artistic characteristics and diagrams and finally present it to a judging panel consisted of field’s experts. From this moment, mentors couldn’t be absent. So, there will be experienced mentors, being more than willing to guide you, if you are doubtful about something or you have questions. And for sure, as in every competitions there are prizes, the winning team will get a scholarship, for every team member, for the seminar “BUSINESS ANALYTICS & BIG DATA - A practical introduction”.